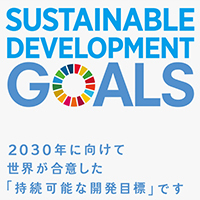 The special contents “ALG’s commitment for SDGs” was released. It introduces our approach to SDGs. Please check it.